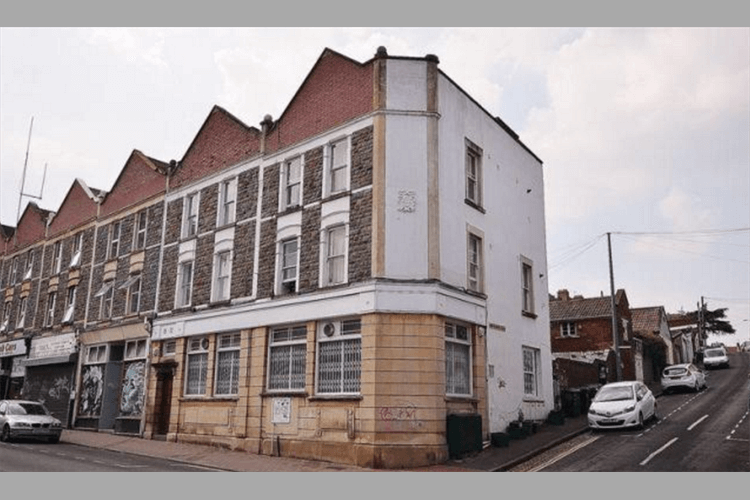 This project proposes the acquisition of a block of 6 flats on a single freehold title with the intention of splitting into individual leaseholds and selling these at market value. · This project has a minimum and maximum raise. The minimum raise is £265,000 and the maximum is £350,000. The Total number of shares offered is 3,500 - each share being worth £100. If you are unsure about what this means, then please contact us for further clarification.